“We are delighted to unveil our biggest software update ever. 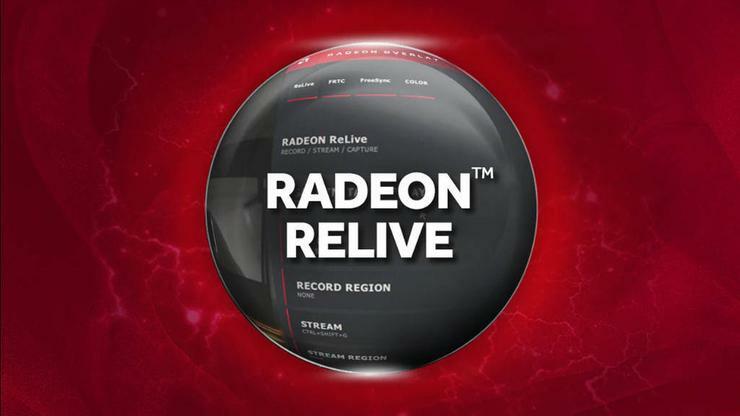 Built upon the industry’s most stable driver, AMD Radeon Software Adrenalin 2019 Edition delivers double-digit performance improvements in select games and amazing new features, making it easier than ever for gamers to optimize their graphics settings to invigorate the PC gaming experience for both novice and expert Radeon GPU users” said Andrej Zdravkovic, corporate vice president of software, Radeon Technologies Group. AMD claim that Adrenalin 2019 "unleashes" the power of AMD Radeon GPUs, unlocking a 15% improvement in performance for modern games like Project Cars 2 and Tom Clancy's Ghost Recon: Wildlands. AMD's Radeon Software Adrenalin 2019 Edition can be downloaded for free here.